Lake Erie Metropark in Brownstown sits along the shoreline of its namesake lake. The location is a popular bird-watching spot with more than 300 species recorded. 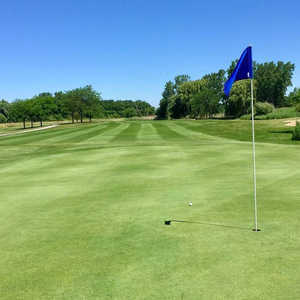 Golfers might catch a glimpse of a bald eagle and broad-wing hawk sightings are almost definite since the area is one of the best hawk-watching sites in North America. 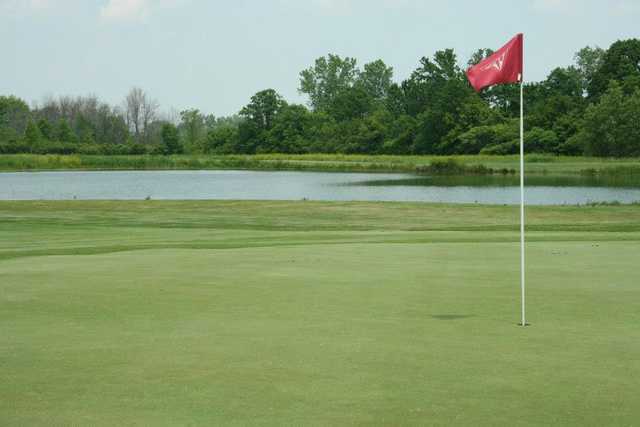 The golf course sprawls across gently rolling terrain and is routed through natural wetlands and forests. 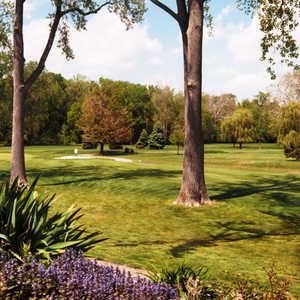 Towering trees line the fairways and water comes into play on a few holes. There are also strategically placed bunkers lurking along the greensides. 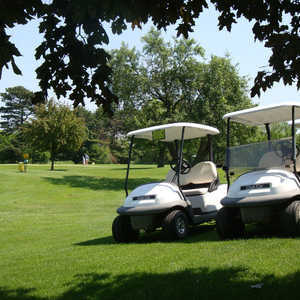 The golf course is a manageable 6,472 yards from the back tees. 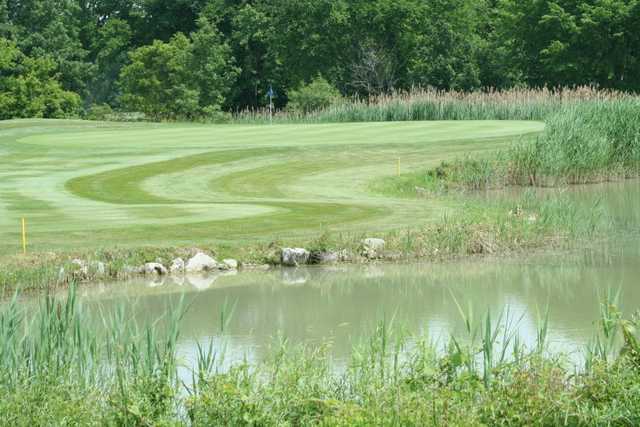 Lake Erie Metropark's challenges are mild enough for high handicappers but there are still some interesting holes that will keep the avid golfer entertained. The people that work here are rude. Certain people get special rates is what I found out and because I don't play with them they want more of my money. I found this to be true on Wednesday afternoons. 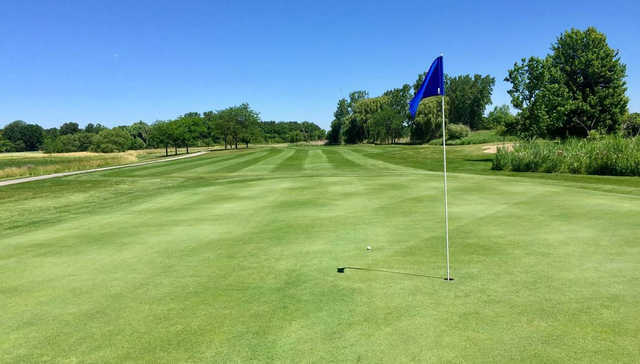 Course maintained well for a municipal course. Greens very good, roll true and are fast.